Same award-winning apps. Better experience. Studiometry Cloud is the easiest way to use Studiometry across all of your computers and devices. Access and seamlessly sync your data on Mac, Windows, iOS, and the web. to access and sync your Studiometry data from anywhere. Access parts of your data from any web browser. We’ll be constantly rolling out new features based on user requests. thanks to Studiometry Cloud and Studiometry Touch for iPhone, iPad, and iPod Touch. License Your license and all upgrades/updates are included in the monthly fee. You never pay upgrade fees and will always have the most up to date version of Studiometry. You buy it, you own it. A Studiometry traditional license does not expire, but you will need to purchase an optional yearly upgrade to use newer versions. 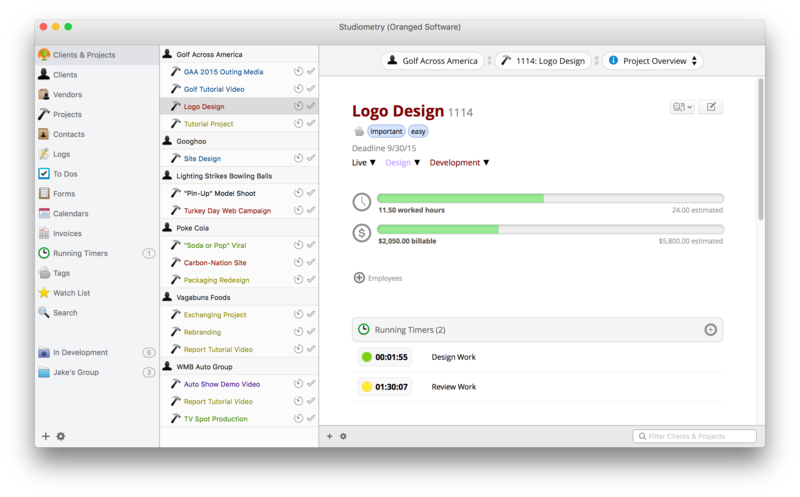 Native Apps Use the native Studiometry apps on Mac, Windows, and iOS to view and edit your Studiometry data. Use the native Studiometry apps on Mac, Windows, and iOS to view and edit your Studiometry data. Browser Access Access certain Studiometry features from any web browser! Client Access Using any web browser your Clients can access live data and provide feedback that appears back in your Studiometry. 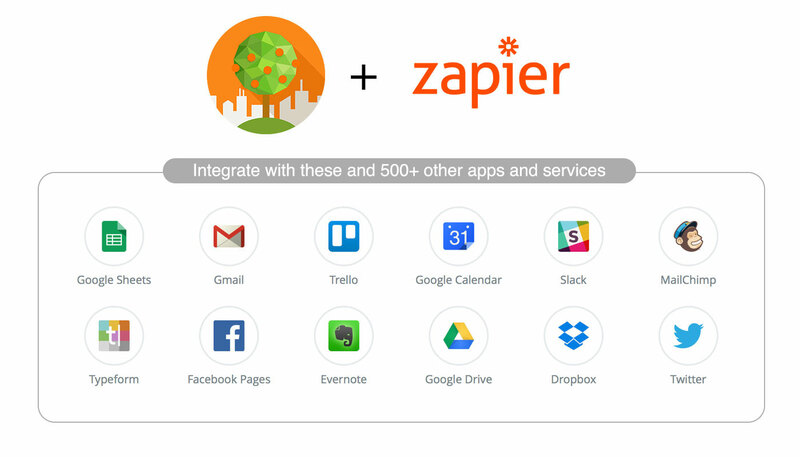 Integrations Integrate with 500+ other apps and services including Slack, Evernote, Trello, Twitter, and more using Zapier. More Info None. File Sharing Upload and share files with your team, linked to your Clients, Projects, and Forms. Access from Studiometry anywhere. 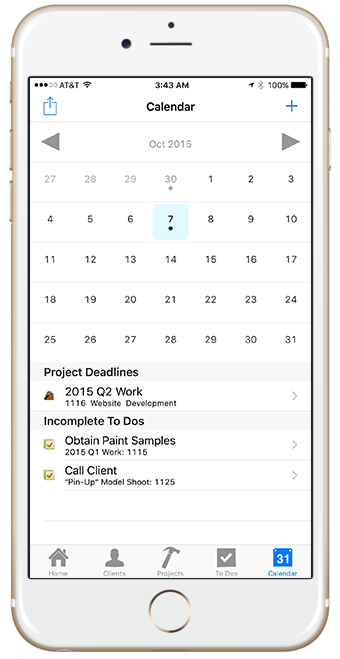 Receive files directly from your Clients using Forms. More Info None. 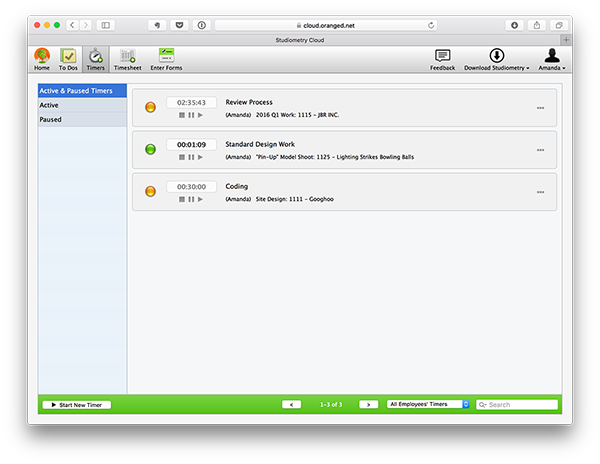 Syncing Studiometry will securely sync with our Studiometry Cloud servers. There’s no setup, and nothing else to do on your end besides log in! You will sync with your own server via your server’s IP address. If your server is offline or not accessible you will not be able to sync. Setup Simply create an account and log in. If you will be syncing between multiple machines or devices, you’ll have to set up a dedicated server computer, modify firewall ports, and enter IP addresses on every machine and device. to integrate Studiometry with other apps and services. The easiest way to sign up for Studiometry Cloud is from within the Studiometry application! If you haven’t yet, download Studiometry 14. If it’s your first time opening Studiometry, just select Sign Up for Studiometry Cloud. You can also sign up via the web. Signup Now. If you sign up via the web you’ll need to log in to your Studiometry Cloud account in the Studiometry application to complete the sign up process. 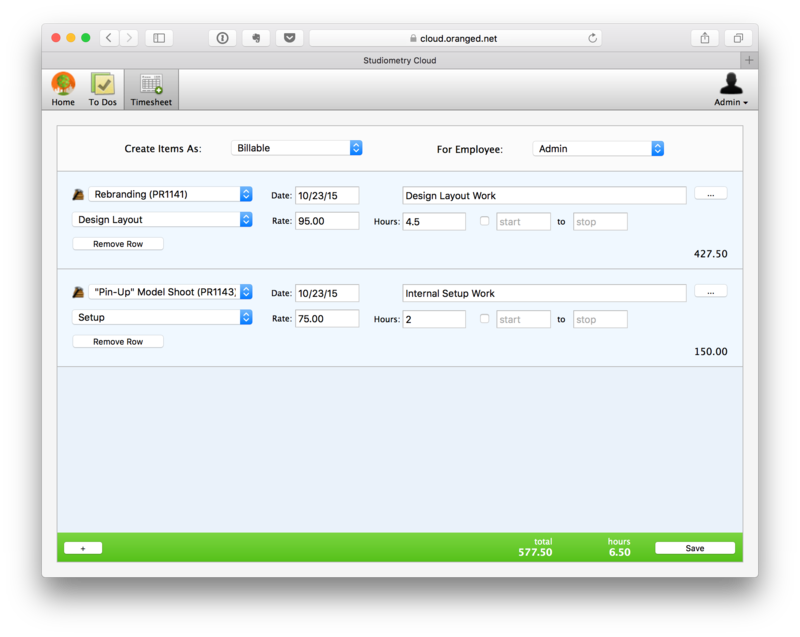 Studiometry Cloud is the best way to easily sync your Studiometry data between devices and employees. It replaces the need for a traditional server/network setup and does all of the heavy lifting for you and your company. You just need to sign up for an account and Studiometry Cloud does the rest. Is Studiometry Cloud a web site? Yes, but it’s also syncing service for our native apps. You can manage your account and access a subset of Studiometry’s features from your browser. You’ll still use the Studiometry app for Mac, Windows, and iOS to access the majority of your data. 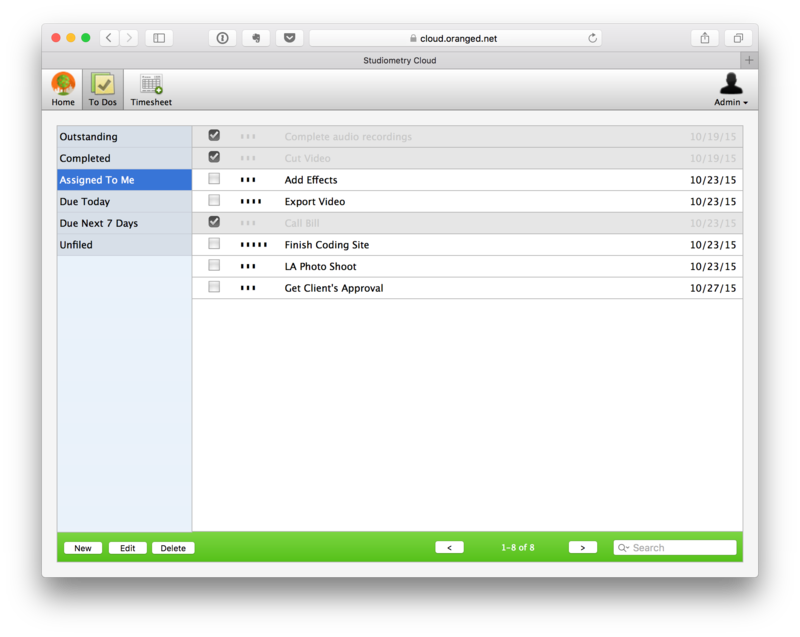 Studiometry Cloud will sync all of your data between those apps. We will constantly be adding more abilities for you (and your clients!) to access certain information from within any web browser. Where can I sign up for Studiometry Cloud? The best place to sign up is directly within the Studiometry app. 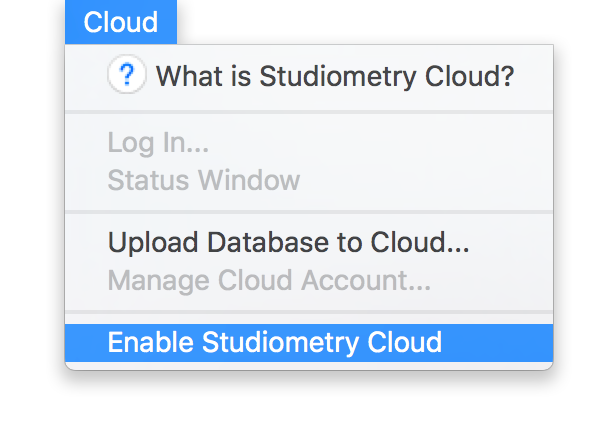 If you already have Studiometry installed, use the Cloud Menu > Enable Studiometry Cloud option and follow the instructions. If Studiometry isn’t installed, Download Studiometry onto your Mac or PC, and then choose Sign Up for Studiometry Cloud in the welcome screen. There is more information on our knowledge base post about signing up. What is synced over Studiometry Cloud? Nearly everything in Studiometry. 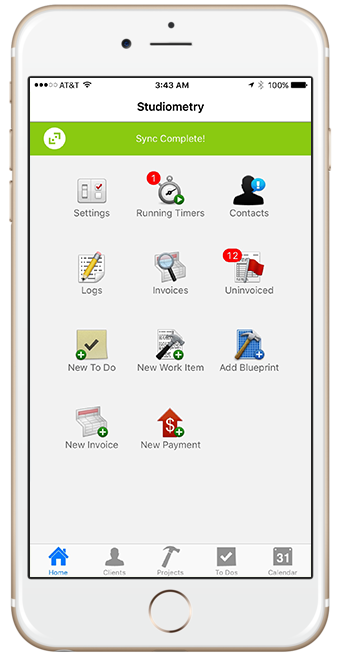 Including but not limited to: clients, projects, contacts, debts, invoices, logs, payments, reports, resources, to dos, stages and stage templates, categories and rates, invoice and report templates, groups, images, invoice schedules, notifications, general settings, and more. Your data is securely stored and backed up on our Cloud servers. Each of your machines and devices also have a local copy of your Studiometry data. You can set Studiometry up to make local backups of your data on any computer. Can I access my data without an internet connection? Yes. If you can’t connect to Studiometry Cloud for any reason (such as flying through actual clouds), all changes made while offline will be synced to the cloud the next time you connect. Each account also has the option to prevent users from accessing data while offline. How much does Studiometry Cloud cost? $17 per employee per month, billed annually. Or $19 month-to-month. This includes access on unlimited machines and devices (including iOS), and gives you access to all upgrades and updates of Studiometry without any additional fees. If I have a Studiometry Cloud account, do I have to pay for new versions of Studiometry? No. An active Studiometry Cloud account gives you access to the newest version of Studiometry, and there are never any upgrade fees. Do I need to purchase a Studiometry license to use Studiometry Cloud? No. An active Studiometry Cloud account functions as your Studiometry license. If your Cloud account expires, you will not be able to access Studiometry unless you renew your account or purchase a traditional Studiometry license. I own an old version of Studiometry, do I need to upgrade before signing up for Studiometry Cloud? No. Studiometry Cloud does not require you purchase any licenses, nor must you upgrade your old licenses to the current version before signing up. Your old license will work with your old version of Studiometry indefinitely. Signing up for a Studiometry Cloud account will give you access to the current version of Studiometry and Studiometry Touch, as well as the syncing and other services included in a cloud account. Do I need to purchase a separate Studiometry Touch license to use Studiometry Cloud on my iPhone/iPad/iPod Touch? No. An active Studiometry Cloud account will allow you to sync with Studiometry on your iPhone, iPad, or iPod Touch. I already own a traditional Studiometry license, do I need to pay for Studiometry Cloud? Yes. Studiometry Cloud is a separate service from your traditional Studiometry license. Your Studiometry license never expires and, if for example you purchased Studiometry 12.x, you will ALWAYS be able to download and use Studiometry 12.x without paying any additional fees. If you own a current Studiometry license and would like to transition to Studiometry Cloud, please contact support. How many computers/devices can I use Studiometry Cloud on? Unlimited. Each employee on your account can access Studiometry on one machine or device at a time. If you log in to your Studiometry employee account on a new device or machine, the old machine will temporarily log out. If I cancel my Studiometry Cloud account, can I still use Studiometry? Only if you own or purchase a traditional Studiometry license. 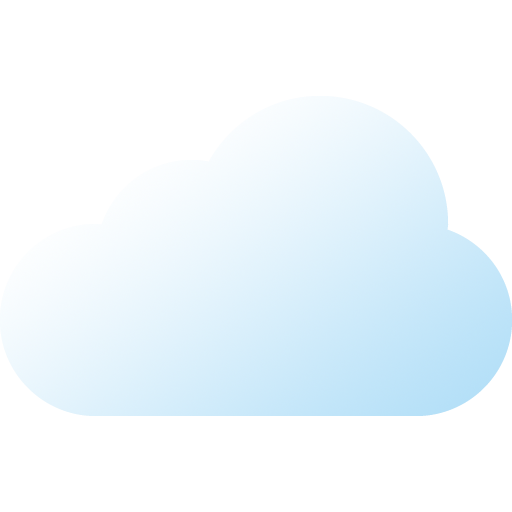 Studiometry requires either an active Studiometry Cloud account or a valid current license. Why are you offering subscription and non-subscription licensing for the same product? Because we aren’t jerks. A ton of our current users are happy with our traditional licensing scheme and have their servers and workflows already set up. We don’t want to alienate our users by removing a product that has been around for 12+ years. At the same time, we have a large number of people contacting us wanting cloud syncing and a lower initial investment. We offer both so you can choose what’s best for your company!